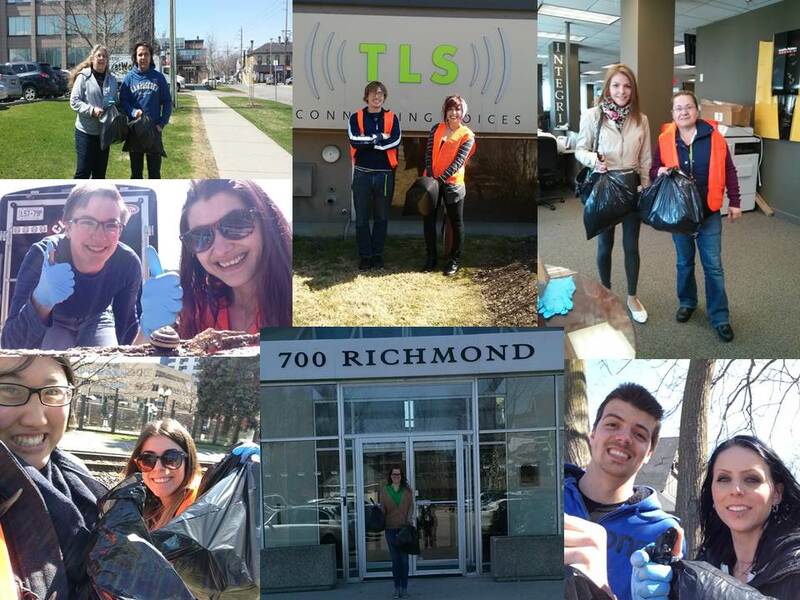 TLS has taken the 519 Pairs of Socks Pledge and we are on our journey to collect them. 519 Pursuit is a non-profit organization designed to bridge the gap between a working society and those working through homelessness. Through collection of sock donations, we will be able to keep a support system throughout the winter months. 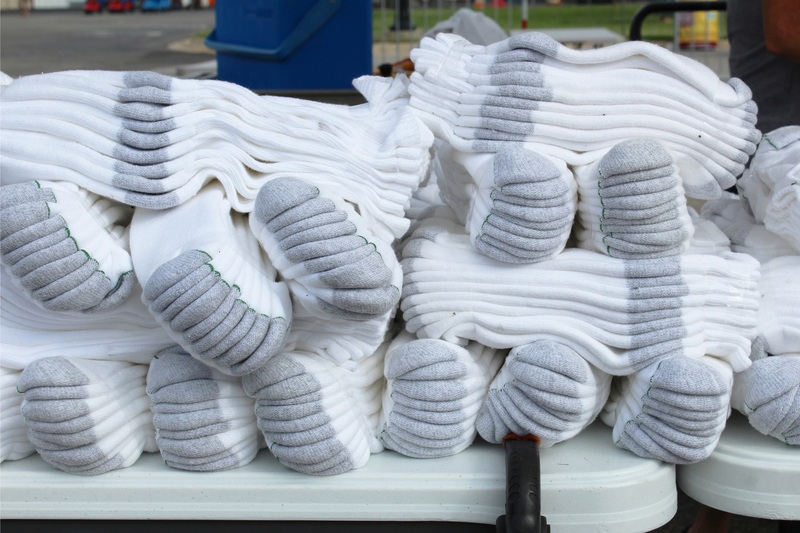 Although it is not often thought about, socks are one of the most commonly asked-for items in shelters and other working services. Due to the harsh environment that a London winter can bring and the inability to store personal items; some of our friends can be found wearing the same damp pair of socks for days with no dry space to air out their feet or let their socks dry. When our friends wear black or other socks with dye, the damp material leaves black stains on their feet. We ask you consider white socks, however we are welcome to all donated. The goal of 519 Pursuit is to inspire a mass affect within the city of London to come together as a community, and create a better working support system. Through friendship and conversation, our outreach team takes to the streets year round to provide necessary means of warmth and comfort to get through the night. Our outreach team is volunteer based and designed as a friend-helping-friend system. Our volunteers are encouraged to take part in conversation and build rapport. Through trust and consistency, volunteers aspire to share information of already working local services and work to see an increase of use. Please help us to achieve this goal by bringing or sending white socks to TLS by February 15, 2019.